and many more! 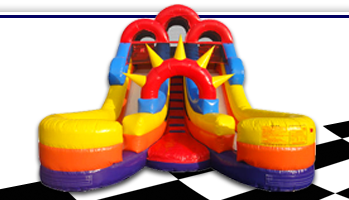 Please visit our Service Area page for more information. 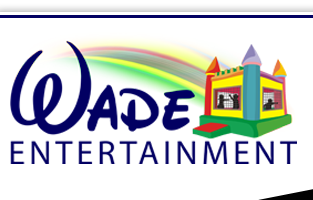 Thanks for taking the time to browse through the WadeEntertainment.com website, and for your interest in Wade Entertainment's great party rental products. If you have questions or concerns about this website, products, or would like to make a rental reservation, you can use the contact information below and speak to us directly during normal business hours. You can use the contact form below to contact us as well, at your convenience, and we will respond as soon as possible. Copyright � 2014 Forms by Spider Web Development. All rights reserved.